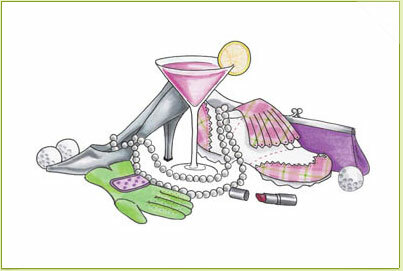 Today's Pink and Green Thursday is focused on my newish hobby, golf. Growing up I played lacrosse, a sport that came naturally to me. Summer camps at Duke and winter training at Yale certainly helped. If only my parents could send me to golf lessons now! Not happening. Instead, I bought this book last year to supplement my training sessions from my boyfriend and have scheduled a few lessons. I find the book really helpful for refreshers and definitely recommend it! 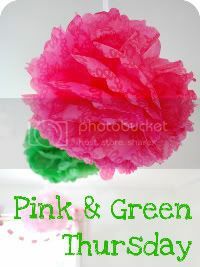 Visit Trishy at Pink Preppy Lilly Lover for more pink and green. Hope you have a wonderful day. 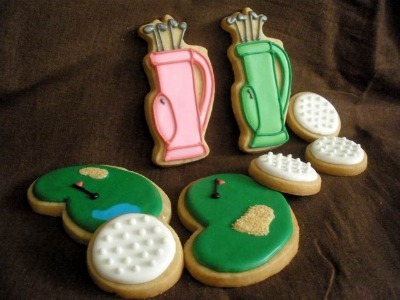 Love the golf cookies! I have never learned to play but have always wanted to. Maybe I will soon! toooooo cute! love it all, seriously. 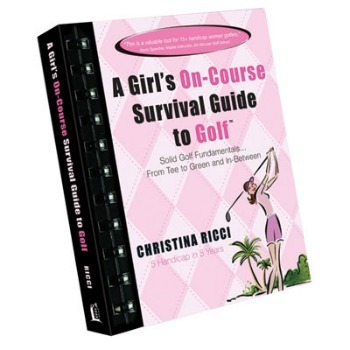 Oooh- visiting from the P&G Thursday hop - LOVE all these gorgeous pink images for golf!!!! I think I may need that book. No joke, I got a black eye at a driving range. Not a pretty sight:) But what is pretty...those cookies...nom nom nom! That golf bag is too cute! I want to learn how to golf so bad. I used to play golf with my boyfriend in high school and always loved it, but was HORRIBLE! I don't think we ever made it through even 9 holes. Luckily he worked at a golf course and would take me for free in the evenings when hardly anyone was there, otherwise I would have embarrassed myself tons! I would love to take lessons and get good though...and of course wear some cute golf gear! Hey Lindsay! I love everything little thing about this post! I've never heard or seen that survival guide before. I wonder if my B&N has it or I have to Amazon it. I can pretty much say I'm golf obsessed right now. I was never a HUGE fan growing up and now I look back and wonder why. The quietness, the beauty of the green, the cute outfits....what was my problem?! :) Its nice to see another lady with ethusiasm and excitement for the sport. Have a nice Sunday! Pink and green and golf..what could be better!? 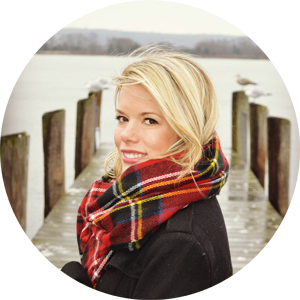 Thanks for the follow! OMG, I just saw this post! I love it. Those golf shoes I have in black and they are SOOOO comfortable! And I use a little vera bag to carry all my stuff with out a big bag. 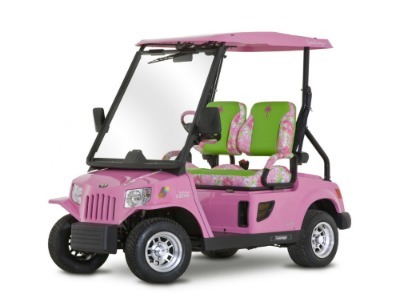 Also try to invest in a cart seat cover for the hot sticky days in the summer! Good luck teeing it up! I love this post! I love golf but am not very good at it. 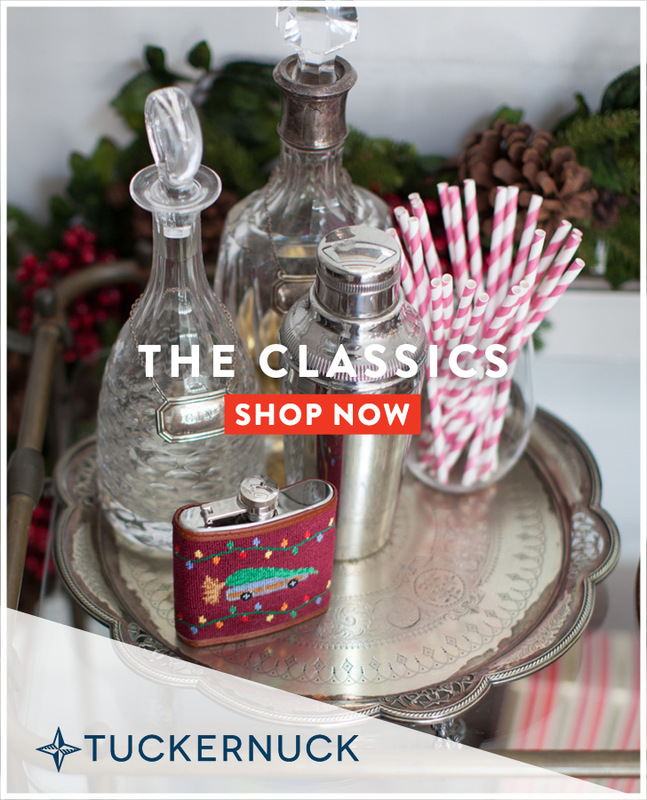 Love your P&G golf polyvore!